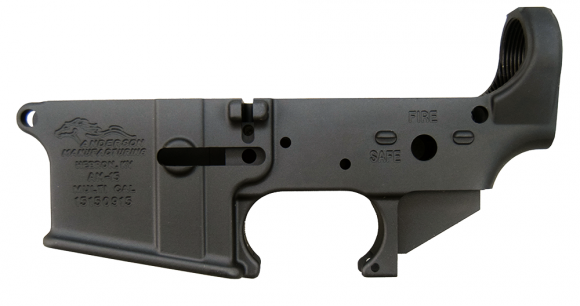 Why are some AR-15 lower receivers $45 and some $200+? How do I know what’s the best for me? It’s not as intimidating as it seems, so don’t worry! We’re going to cover the differences in manufacturing, materials, and weight to help you pick the best lower for your budget and build. The overwhelming majority of lower receivers are made of aluminum. 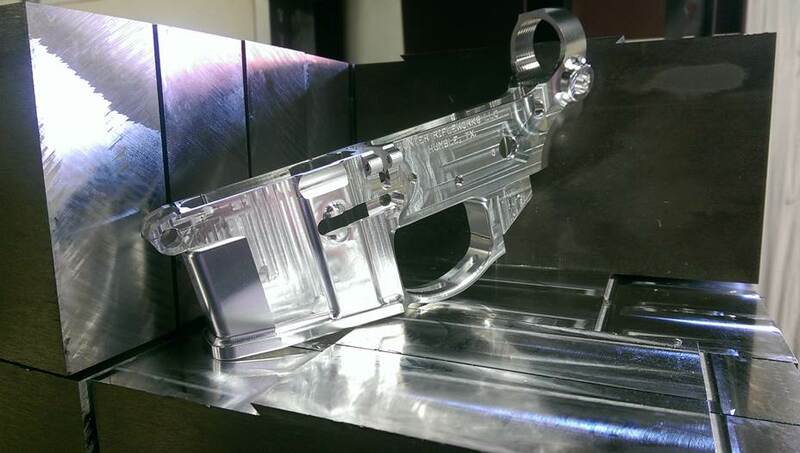 While there are other options such as steel, titanium, and polymer, we’ll only focus on the three ways aluminum is made into an AR-15 receiver. But first, what are those numbers in front of the aluminum? There are two types of aluminum alloys that are used in making lowers. 6061-T6 and 7075-T6. 7075-T6 is nearly twice as strong as 6061-T6. Naturally, there will be a cost difference between the two. However, 6061 is more corrosion resistant. But unless your receiver is bare aluminum, this part shouldn’t affect your decision too much. When planning your build, think about how much that strength is worth to you. Want our advice? The difference nowadays between 7075 and 6061 is so minimal that we like the peace of mind that comes with 7075. But if budget dictates 6061…you’re fine too. Now onto the three ways of manufacturing a receiver. The casting process is very basic. 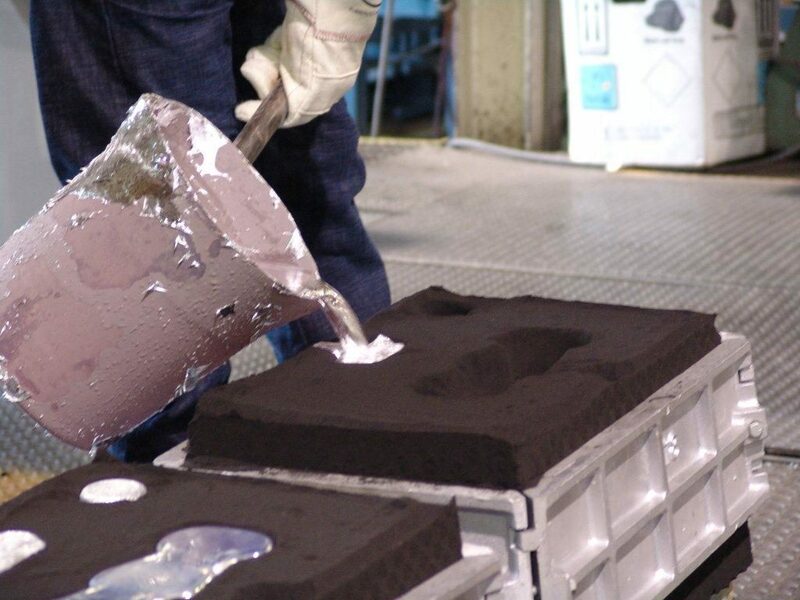 Pour the molten aluminum into a mold and, once cooled, you have a lower receiver ready for final machining. Since the aluminum is poured into the cast as a liquid the final product will have a loose crystalline structure making it the weakest form of the three types of aluminum. It is still strong enough for the receiver to be perfectly safe without fear of malfunction. However, it is the least desirable of the processes. Think of it this way, the manufacturer is Michelangelo and the billet bar stock is the marble. 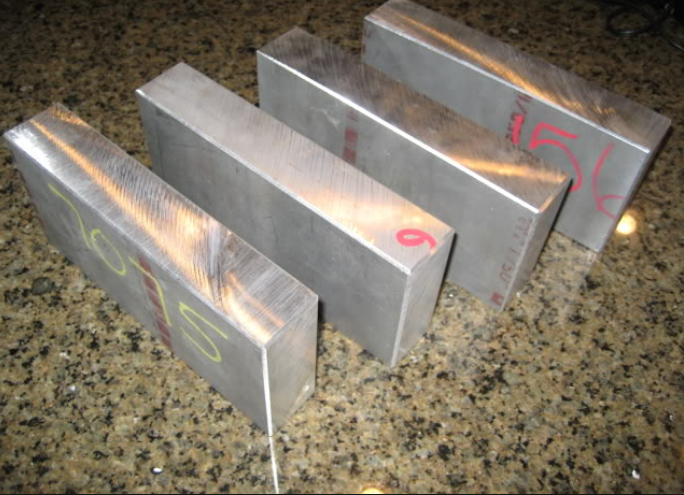 The lower starts out as a block of pure aluminum that ends up on various machines that mill it into a finished product. It is just sculpting with metal. Because the aluminum remains solid billet lowers are stronger than cast and have a finer finish. If you’re looking to build a “show gun” consider a billet lower! They also have the added benefit of being easily customized by manufacturers since they start with raw aluminum. This allows for creative changes to be made such as a skull-shaped magazine well, built-in trigger guards, and extra machining for weight savings. This Seekins lower ($250) shows what cool things can be done with billet. The strongest and most common of the three types. Take some aluminum and hammer it into submission. That’s essential what’s going on in this process. Machines press a block of aluminum into the desired shape and then it gets machined to finish it off. The compression of the aluminum increases its strength. Even though it is machined like a billet lower, the compression creates a less refined lower. This is ideal for an AR-15 you plan on using often and hauling around with you. Most websites are going to tell you to weigh it out and decide on your own. Here at Pew Pew Tactical, we’d rather show you some examples and talk about them. Frankly, we won’t cover cast lowers. For two easy reasons: they’re weak and I think they’re ugly. Never have I used a cast receiver in a build and don’t think you should either. Now let’s get on with our top picks! Here it is, the Honda of lower receivers. Anderson Lowers are cheap ($49 for stripped and $120 for complete), they’re forged 7075-T6, and they’re often available. I have used their lowers on countless builds and have had zero issues with them. If you scratch it while building, who cares? Do not let the price fool you, these are quality basic lowers good for 90% of your potential builds as a hobby shooter. I have four of these in my safe right now just waiting to be built. My accuracy testing lower uses the Anderson and Hiperfire trigger (Best AR-15 Triggers). 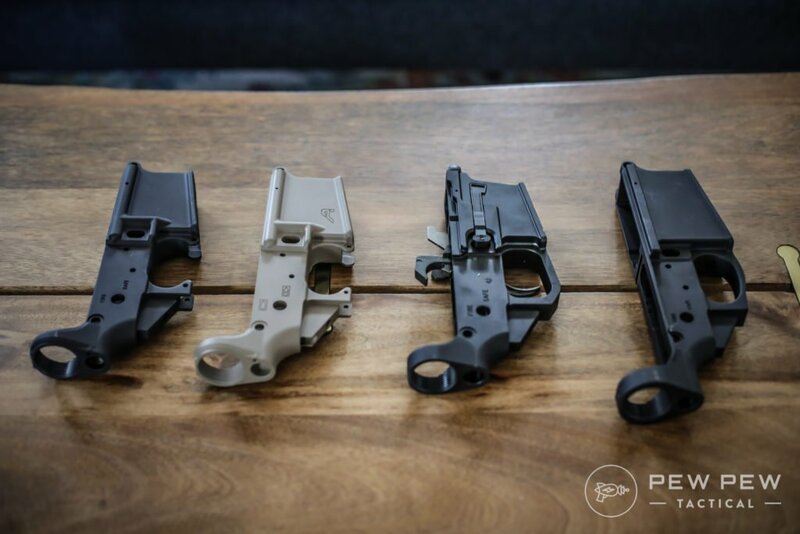 Simple forged lowers for a great price, they also offer a host of complete lower options for basically every type of AR-15 you can think of. We’ve used and reviewed just about every AR-15 and AR-10 rifle that PSA makes and their lowers have never given us even a hint of a problem. 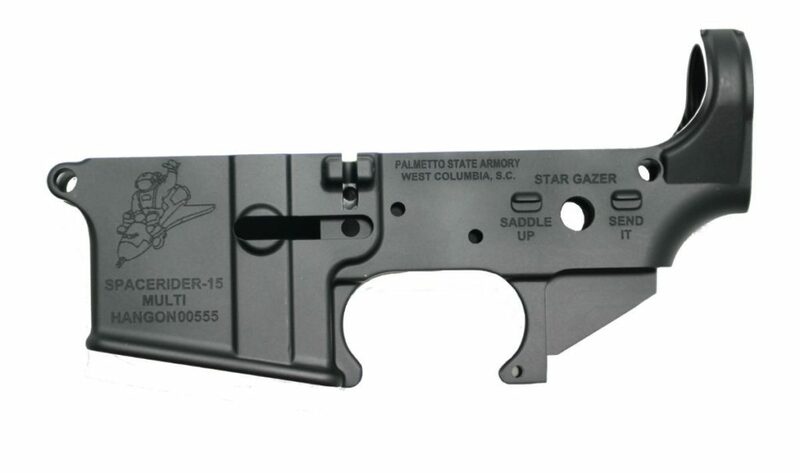 They even have some awesome limited edition lowers, such as their “Space Rider” stripped lower! My buddies and I have built at least a dozen AR’s with Aero lowers. They are all running just fine. 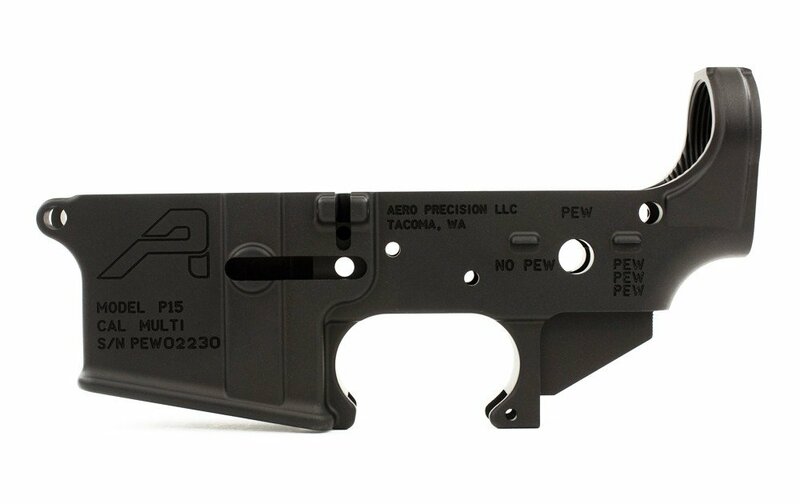 Aero Precision lowers ($90) are just like Anderson’s (forged 7075-T6) but their logo is better looking. You can pair it with an Aero stripped upper receiver too which is our current favorite. 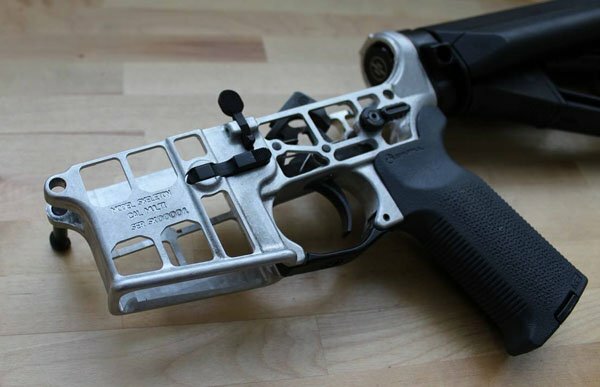 And every once in a while Aero will release their Pew Pew lower ($105). 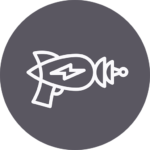 Don’t worry it doesn’t automatically make you able to switch to Pew Pew Pew…though I can dream. PLUS…there’s an adjustable screw for Gen 2 models that makes a tighter fit with your upper…no more rattling around! My newest competition build utilizes an Aero FDE Gen 2 lower receiver. Can’t wait for some future builds with more of them…my personal favorite for most builds. What’s your take on Aero lowers? The B.A.D. 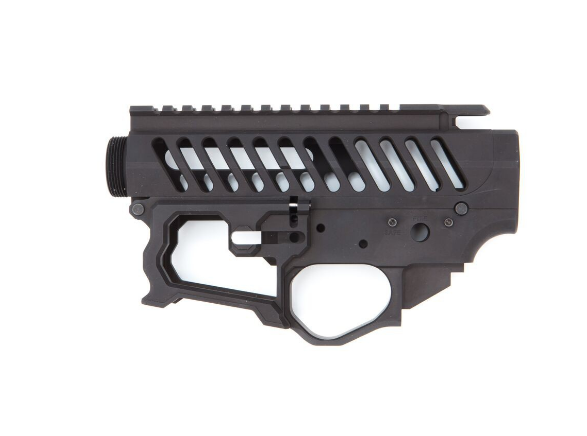 lightweight lower ($269) looks like something from Starship Troopers. Lightweight builds are all the rage right now. Compare the BAD weight of 6.84oz to Anderson’s 10.88oz and you’ve shed a quarter pound in just the lower! Also made of 7075-T6 aluminum, this lightweight beauty would be great for someone building a race gun. I first came to recognize this on the first place guy’s rifle in local competitions. The Balios Lite Gen 2 ($499 for upper/lower set) is without a doubt my current favorite lower on the market. It is one of the more expensive lowers, but it is jam-packed with options. This billet lower is only 6.5oz and is also made from 7075-T6. Some of my favorite features include contoured front for a more ergonomic grip, a slightly angled mag well to aid in faster reloads, and a built-in trigger guard. The reduced weight, contoured receiver front, and flared magazine well are important features for the unique side-charger Go-Bag gun I will build with this lower. This might not be the lightest at 9.4 oz…but it’s definitely the coolest looking. But one thing is for sure…F1’s billet lower ($230) brings some style to the competition shooting game. Couple it with an even more insane upper receiver to save a ton of ounces. But the ones I see at the gun store are not on the list? To provide you with information and direction, the above recommendations were selected without persuasion. 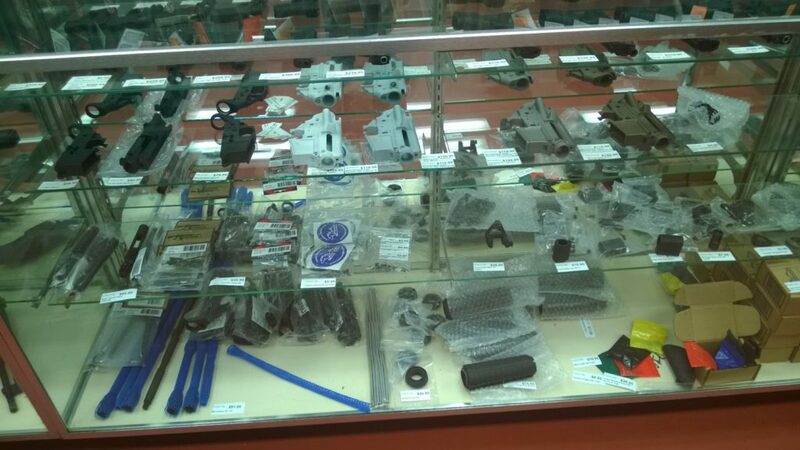 There are countless other places who manufacture and machine lower receivers. There are three things you should keep in mind when shopping around for them: material, process, and reputation of the manufacturer. A good place to start for manufacturer reputation is with our AR-15 Buyer’s Guide. 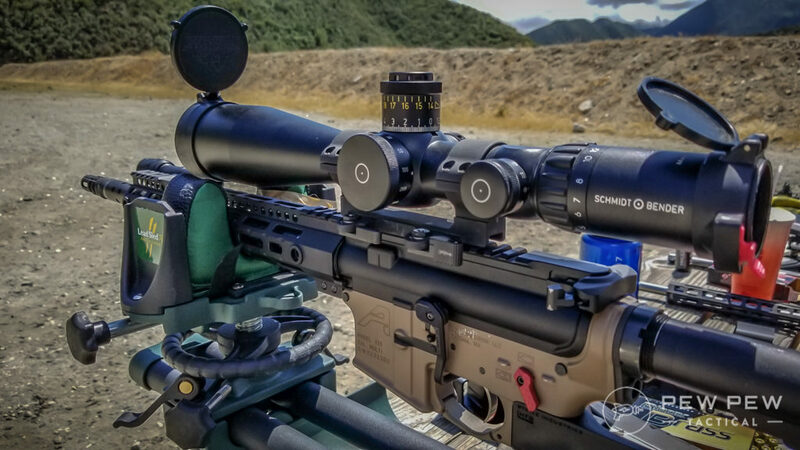 If their complete rifle is good…chances are their lowers are good too. You can then cross-check against what is in stock at your local store so you can save on shipping. Or check out the full list of lowers from Brownells and Rainier Arms (for cooler billet ones). Ultimately you’ll get a feel for each company and find favorites, as I have. Some people prefer different logos or roll marks, some have brand loyalty, and others only worry about price. If I had to choose one lower for the rest of my builds…I’d go with the Aero. 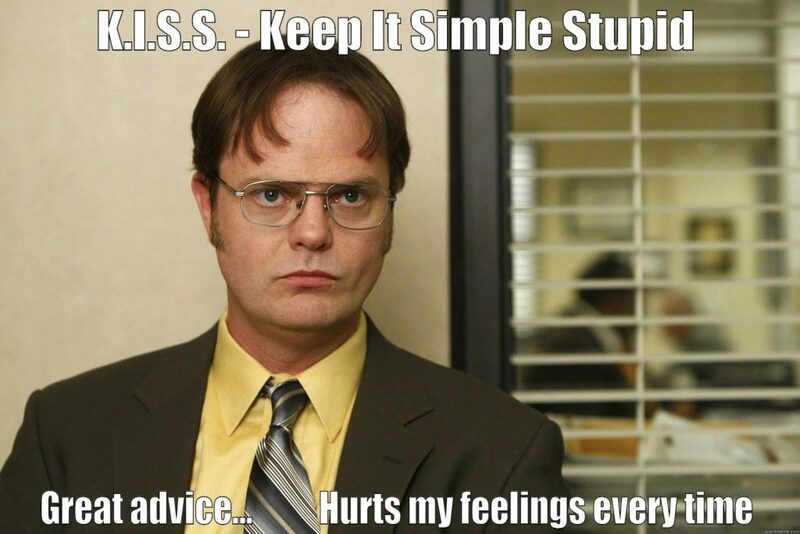 That’s what Uncle Sam taught me was the KISS method: Keep It Simple, Stupid. Now that you’re armed with enough knowledge to help you sort through the haystack and narrow your search get out there and find what works for you. And let us know what you ended up choosing! 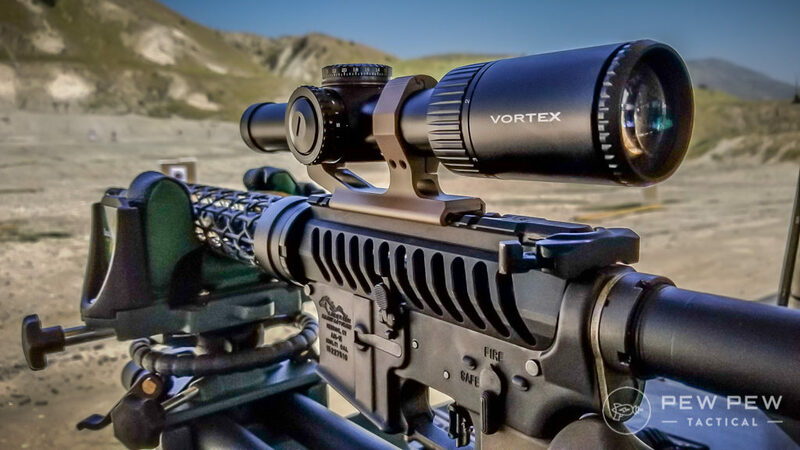 And check out more of our favorite guns & gear at Editor’s Picks. Cameron grew up in the Great Smoky Mountains in NC and served as a US Army Cavalry Scout in Operation Iraqi Freedom where he earned his Cavalry Stetson, Gold Spurs, and Combat Action Badge (his favorites). After five years of service, he resumed civilian life as a bartender, opened his own craft beer bar, and sold it a year later! Cameron leans heavily on over a decade of experience with firearms and half a decade in the armed forces to bring you information on shooting sports, building and selecting guns, choosing gear, gun safety, and maintenance. 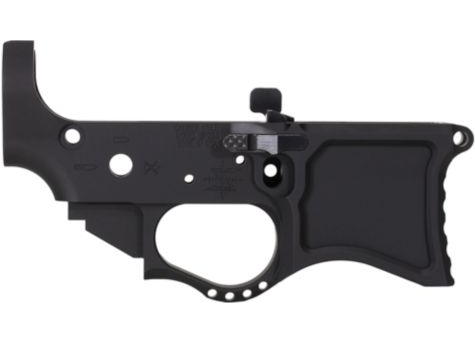 Any reviews on the polymer lowers that are coming out now? I’ve heard amazing things about GWAC, the only poly lower I have is a Tennessee Arms lower. I’m not a huge fan, mine had a lot of fitment and finishing issues. Beware of American Muskets Billet Lowers – I have one, it is basically an expensive AR lower shaped paperweight – they have ZERO customer service skills and use childish memes when you contact them about their defective product. The hole for the front pin is slightly too low, so an upper cannot be properly mounted. It is off just enough that you can see through the gap between the upper and lower at the rear when you hold it up to the light. Tried 6 different manufacturer’s uppers on it with the same results. I did not see any AR 10 lowers. I have shot AR 15 in competition for some time and decided to move to 308. I am currently owning an M1a that is accurate and a Precision semi 308 which is a great rifle. I would like to build a very good 308, My other rifles are very good I just want to build a 309. This is our picks for best AR-15 lowers. We have a separate article for AR-10 lowers.